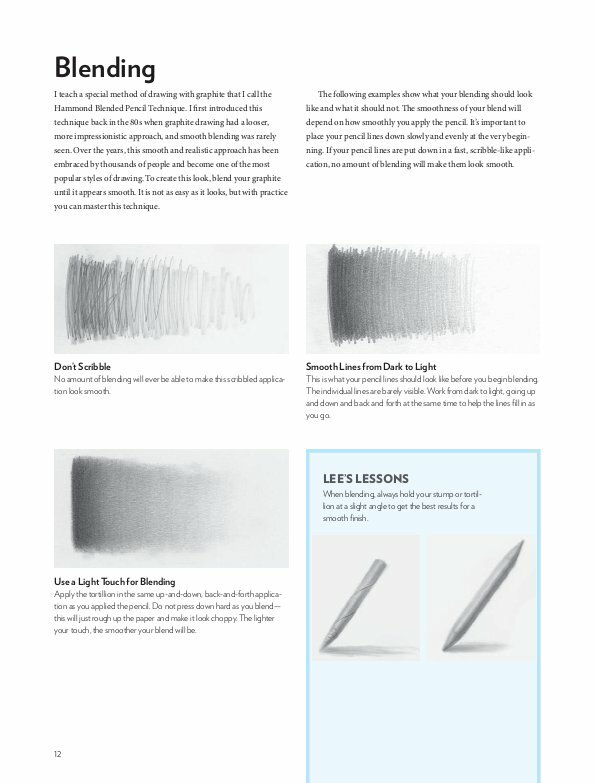 Lee Hammond's All New Big Book of Drawing is a step-by-step tutorial to mastering realistic drawing techniques. 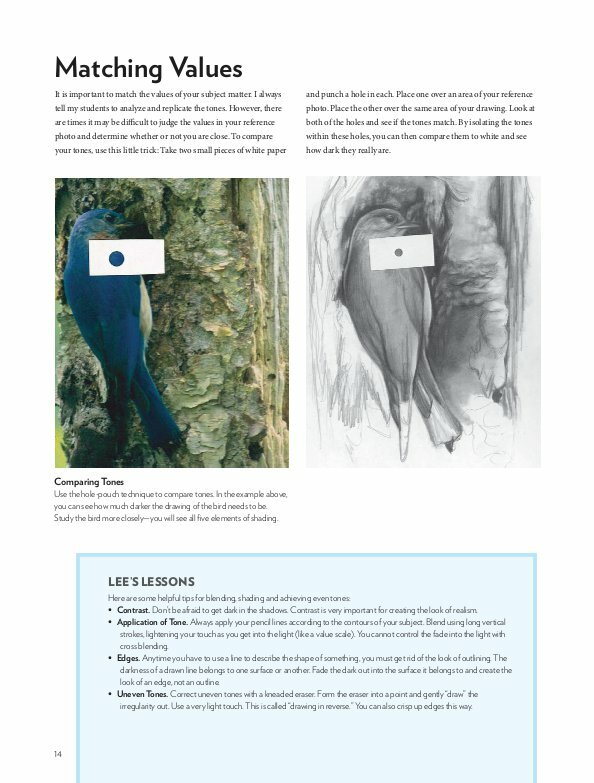 Artists of intermediate and advanced skills will pick up many tips from this book. 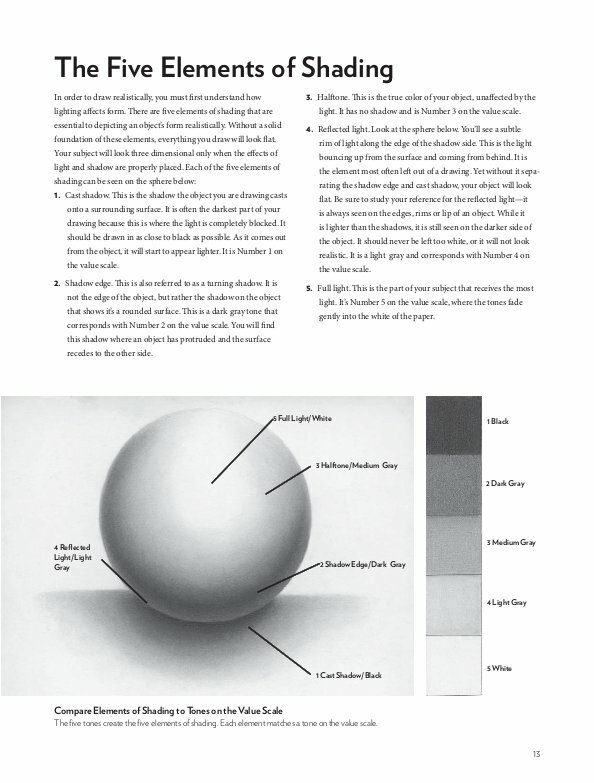 Though the sub-title of this book says it is for beginners, I think most beginners might struggle simply because the book does not cover some basics, e.g perspective. 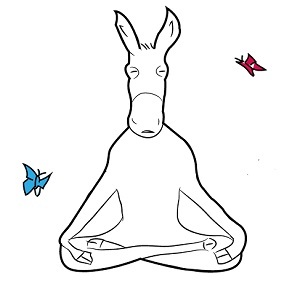 Because the author is self-taught, there is a simplicity and directness to his tutorials. He makes drawing concepts simple and easy to follow. 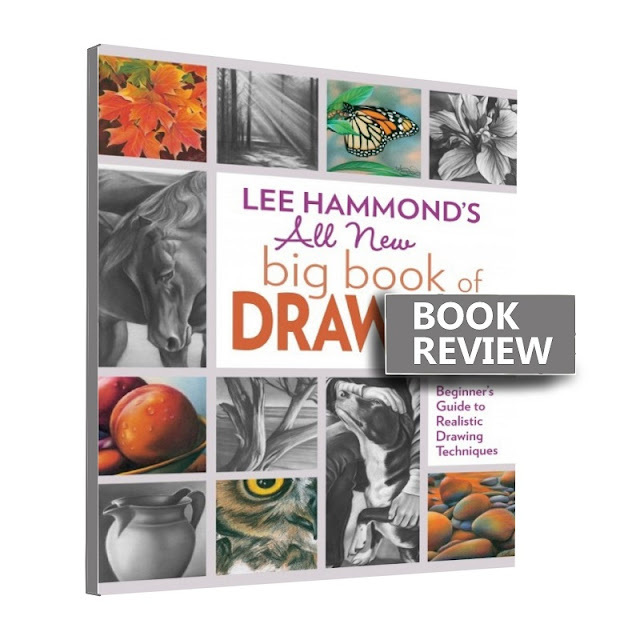 Lee Hammond's All New Big Book of Drawing: : Beginner's Guide To Realistic Drawing Techniques by Lee Hammond is available to buy on all major online bookstores. Many thanks to F+W Media for review copy.